Thrills by the Bay (Formerly CGA Insider) just came back from Six Flags Discovery Kingdom and regret to report that after a month of the newly installed seat belts on Superman Ultimate Flight, the woes continue. It's not looking good when it comes to being efficient. We saw what happened to be one of the longest dispatch times we've recorded and was happening several times. 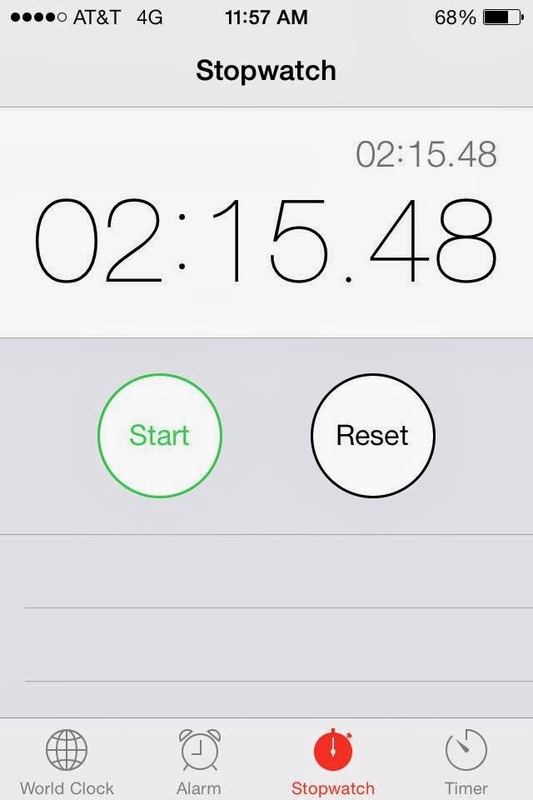 One of the times we logged included a record-breaking 2:15 from unload to dispatch. We have heard dispatch times upwards to 3:30 with an average of 2:30. 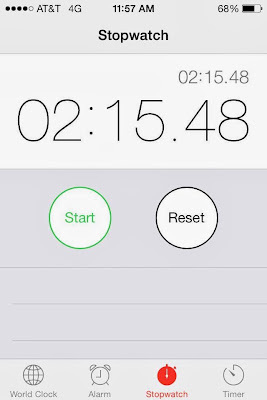 This is really unacceptable considering most other rides average under 2 minutes. Why is it taking so long? passengers, times should be much quicker. Prior to boarding, ride operators were providing detailed instructions for guests before even opening the air gates. As you know, riders are instructed to get seated and put the seatbelts on and leave it at that. A ride operator will come by shortly and pull your lapbar down for you. This is to insure that the belt is buckled. What made this set of instructions take much longer to get through was the idea of guest interaction. Normally We're all for park associates interacting with the guests but when it comes to getting a long queue of riders onto the ride, we feel that there needs to be some kind of stop. Much of the interaction involved having us raise our hands if we heard and understood the ride operator. If not enough people responded, the question would be asked again, followed by having us repeat what was said. This alone took a minute to get through. Finally, when the air gates opened, the rest of the process took just over a minute. We worry what it will be like during the park's peak season, especially if things like this continue. Later in the evening, the "instructions" weren't being given over the PA like earlier in the day, but instead had a grouper at station building/turnstile giving instructions (which is much more efficient). Unfortunately, in a line that we had waited 30 minutes for previous weekend doubled this past weekend. Line was approximately the same length. 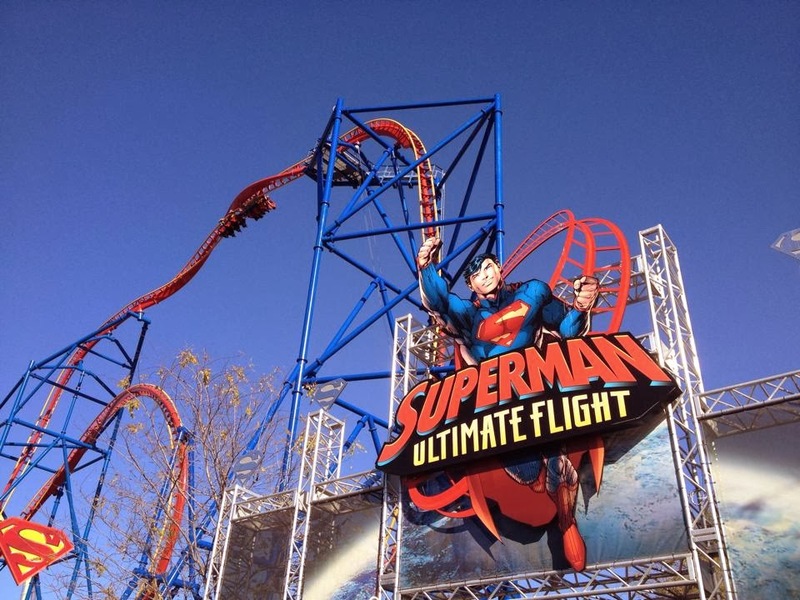 Again, we worry about the park's peak season, and worry even more with Superman's sister coaster Full Throttle down at Six Flags Magic Mountain (where loose items are allowed in the station, also hindering dispatch times). Other hiccups during the day included the lack of trams at the end of the day, and rude security when guests all had to walk to the parking lot. Several guests were walking along the tram route as it was far too clustered walking in the sidewalk-width pathway. Many figured that since the trams aren't running that they should be fine walking in the wider, dormant path freeing up congestion.